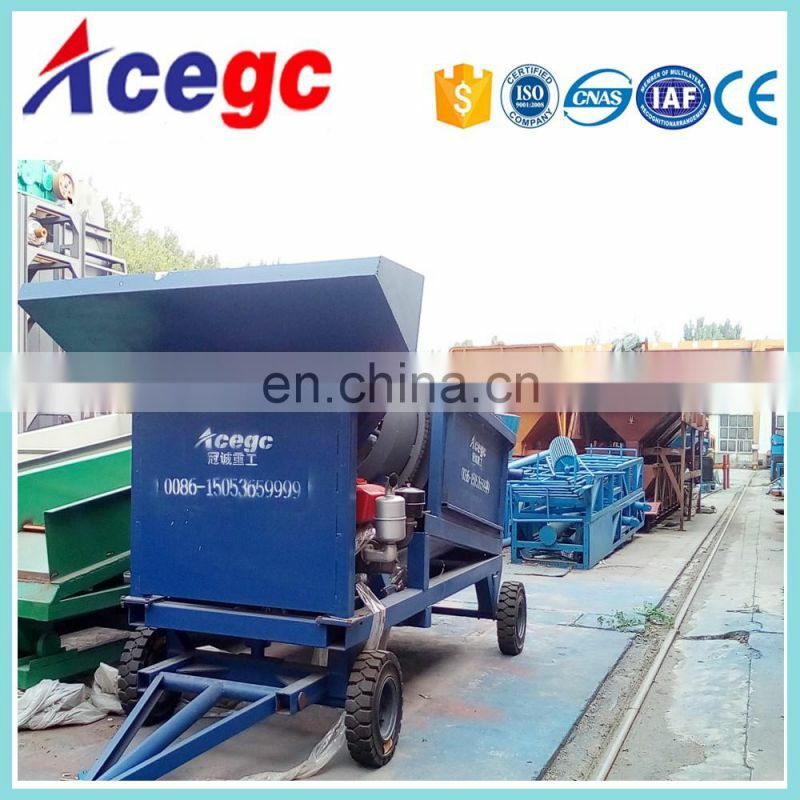 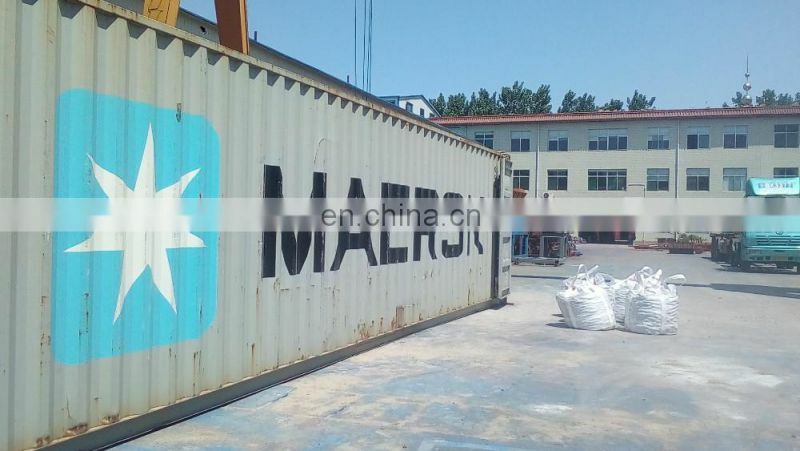 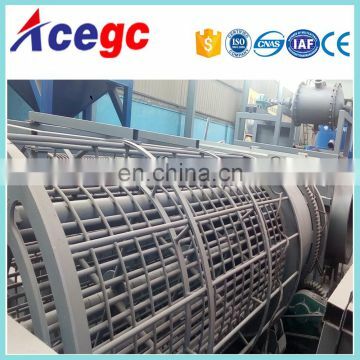 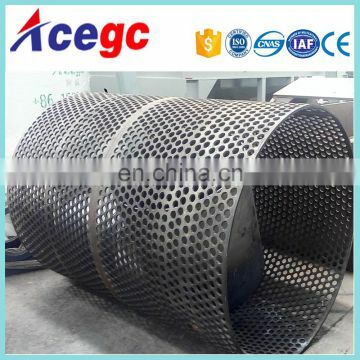 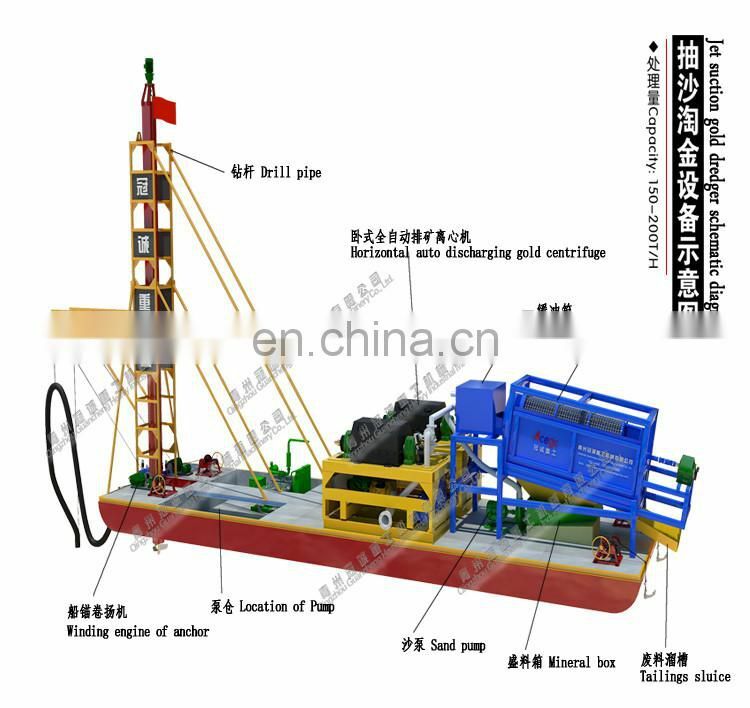 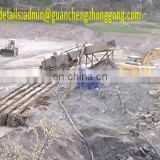 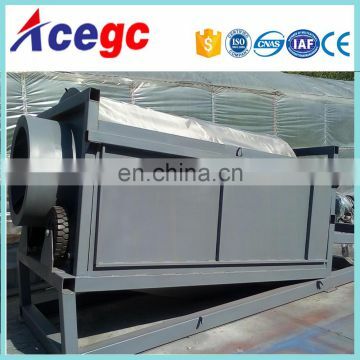 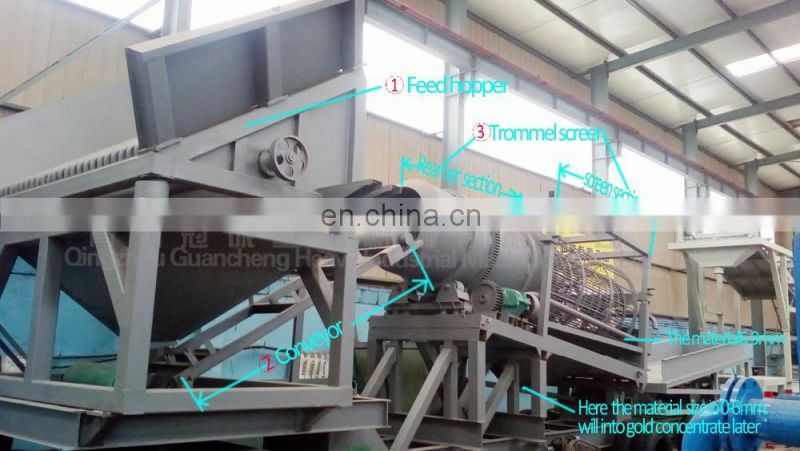 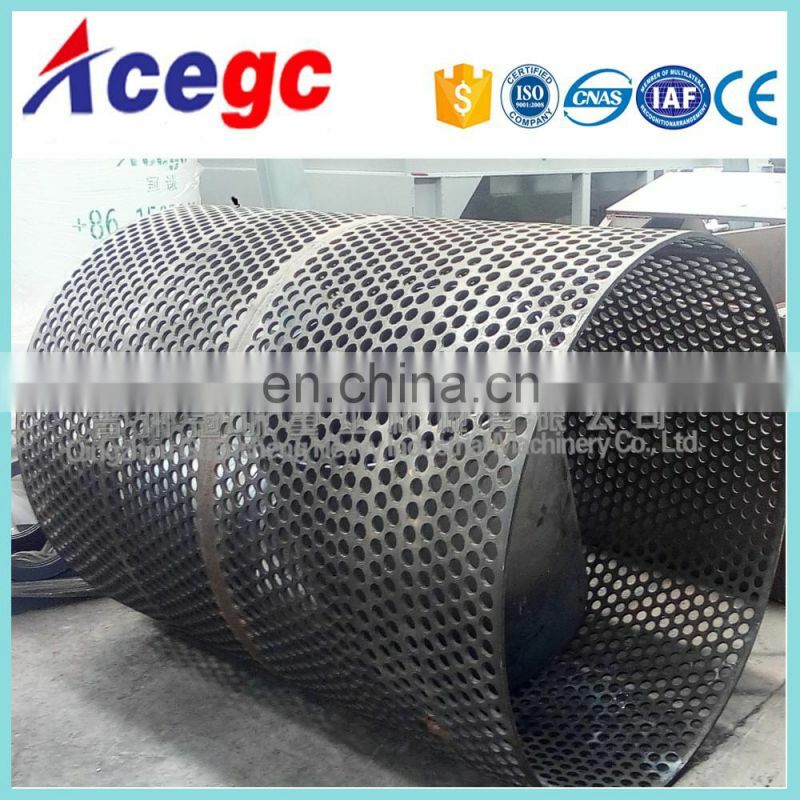 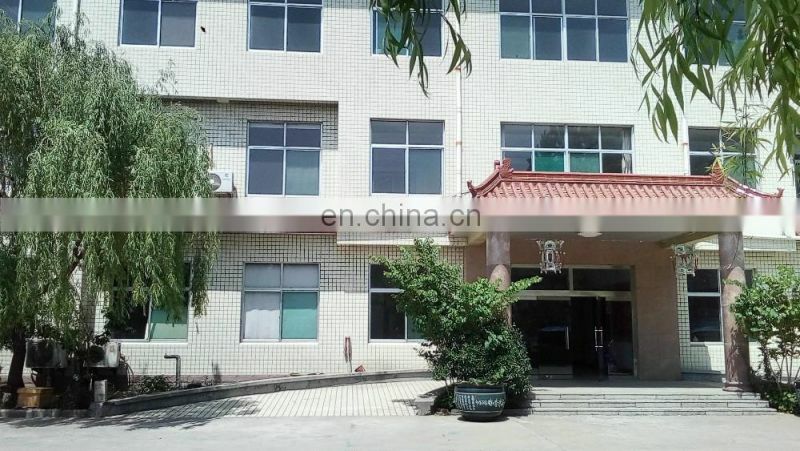 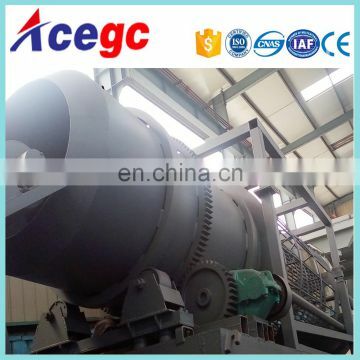 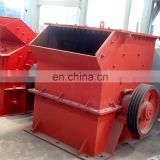 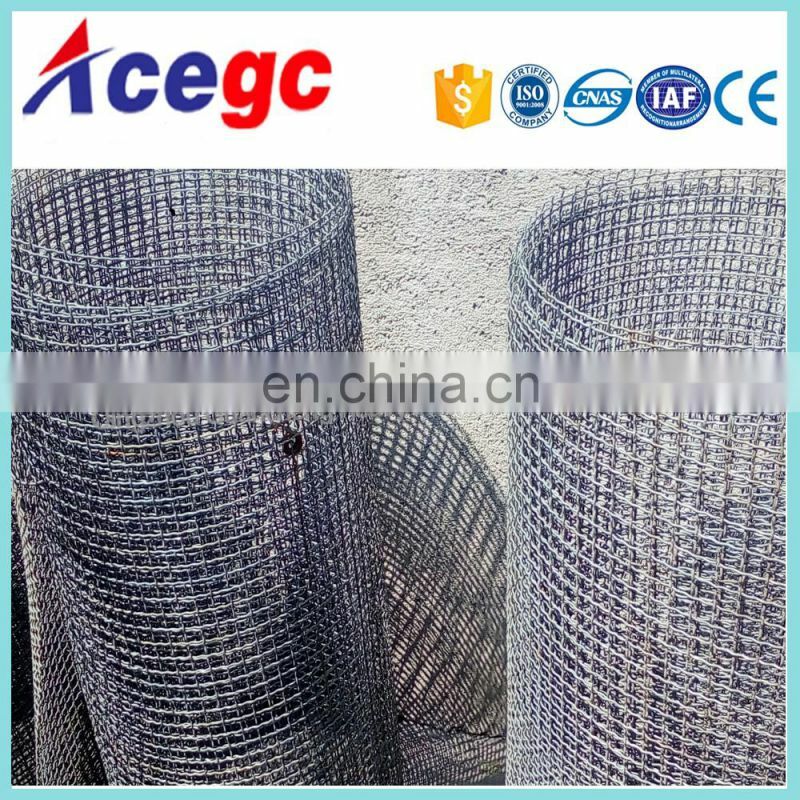 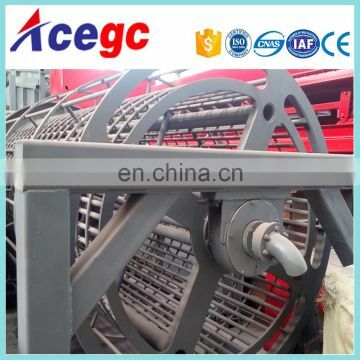 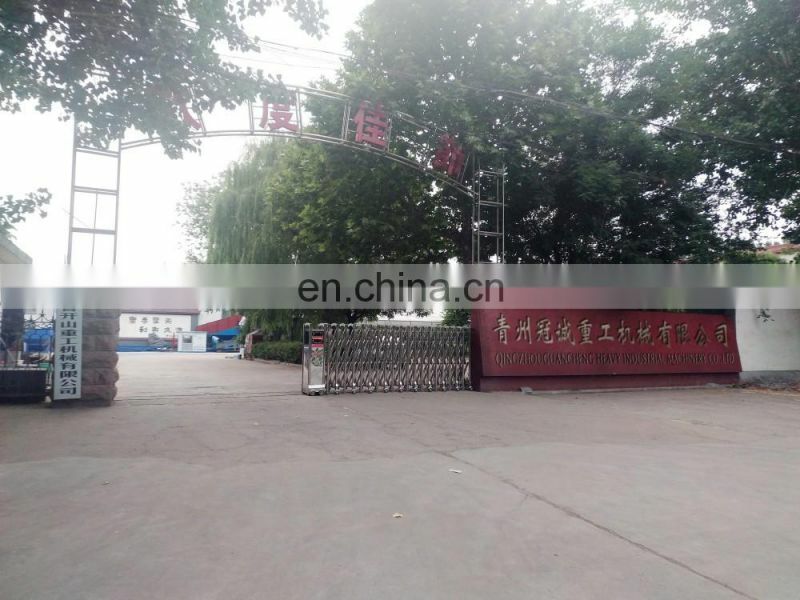 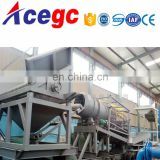 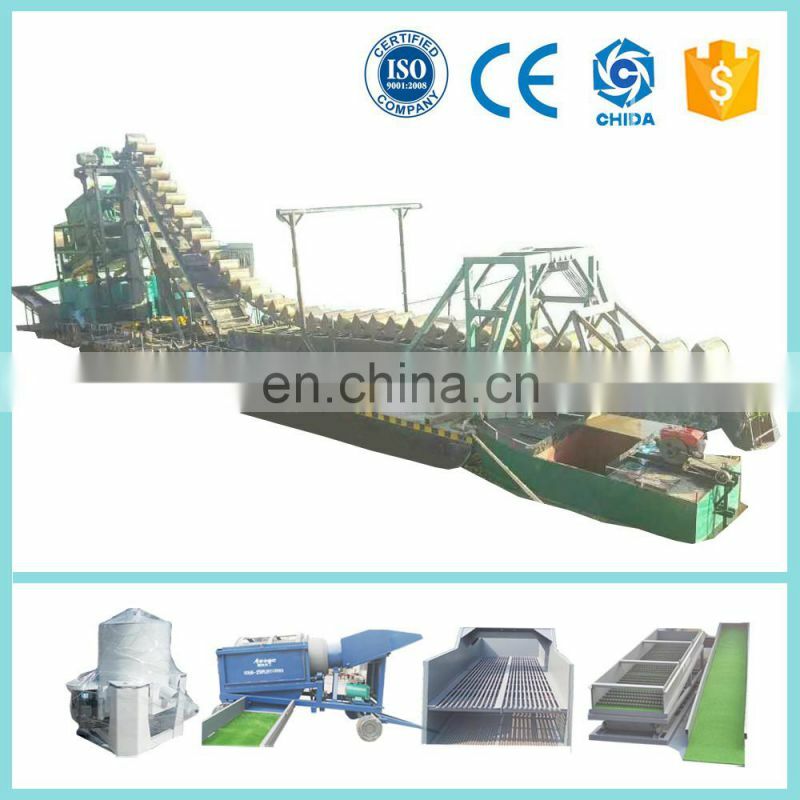 Gold classifier sand gravel stone screen trommel screen with reamer is widely used in alluvial gold mine with clay ore,the reamers to cut clay ore a good performance. 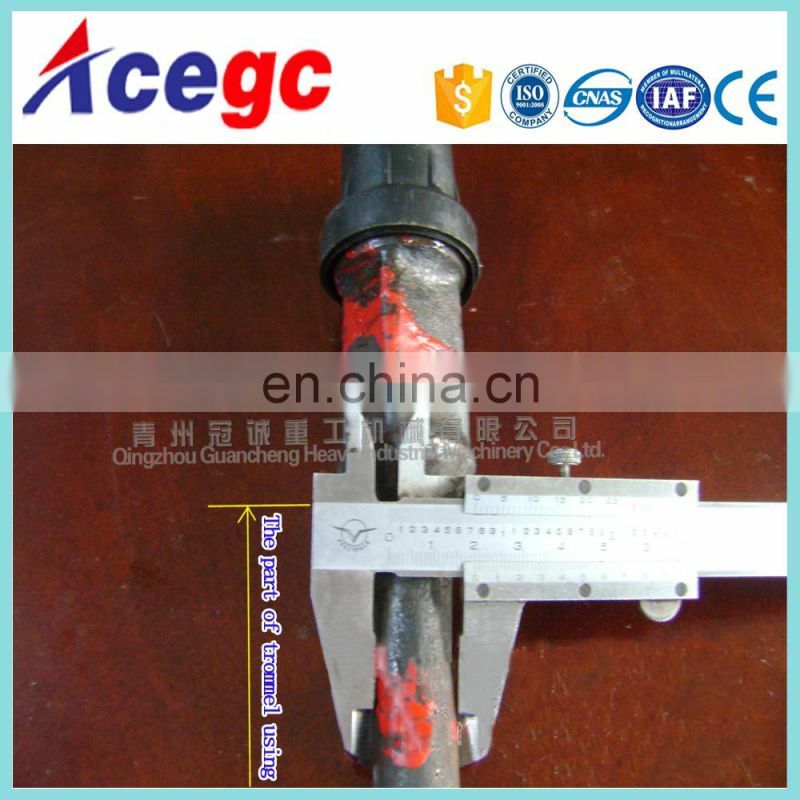 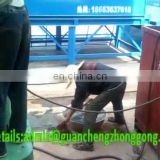 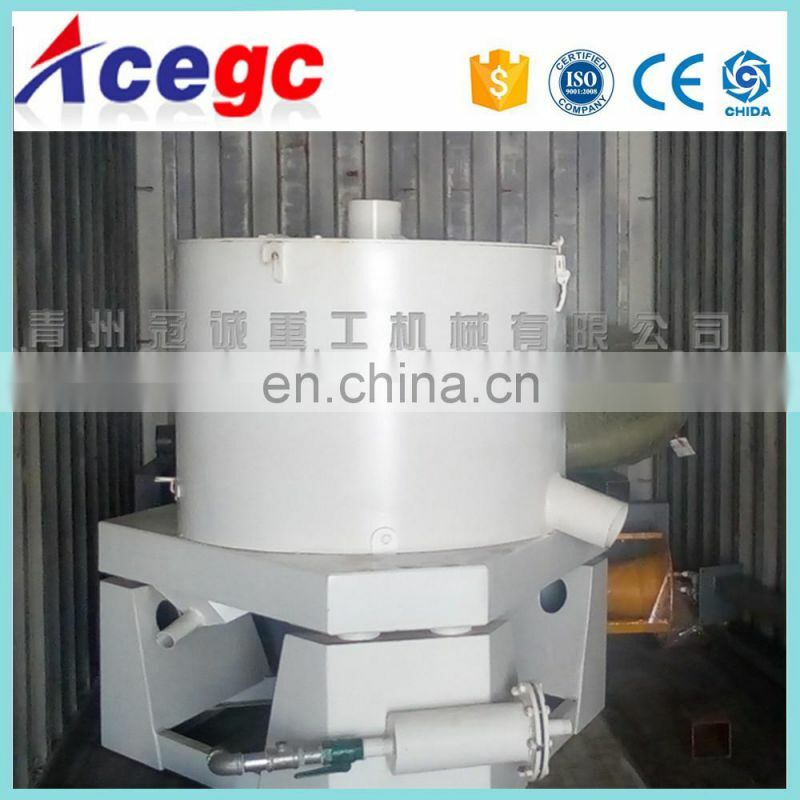 We use this gold trommel to separate the gold sand to different size, then different size material go to the next step of concentration,gold jigging machine, gold centrifugal, gold sluice box, shaking table are used after separating from gold trommel screen. 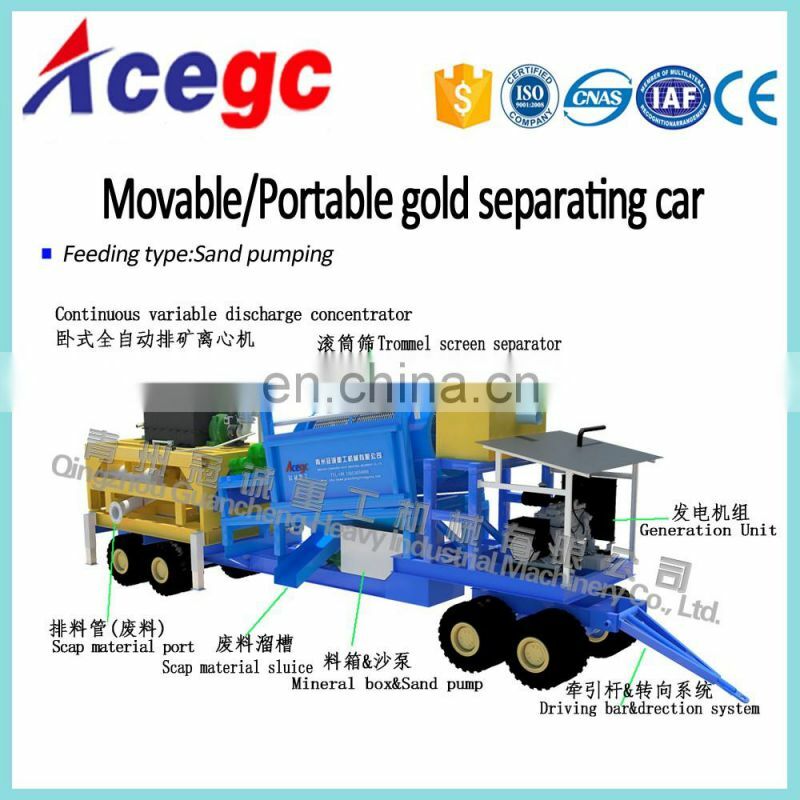 This gold trommel is very popular in Africa and south America, it can be mobile, suitable for small, middle, and large scale alluvial mining plant.,also good performance as important unit in dredger,movable gold separting car,mineral processing line etc.